Protect your investment. Celebrate your yard. 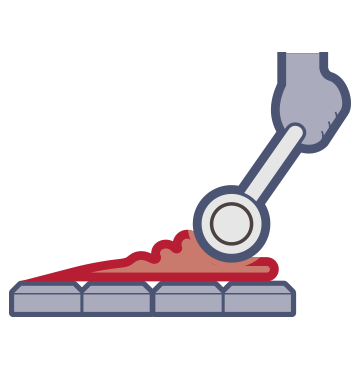 When pavers are broken, loose, raised, or uneven, it detracts from the aesthetic and poses a risk of injuries. 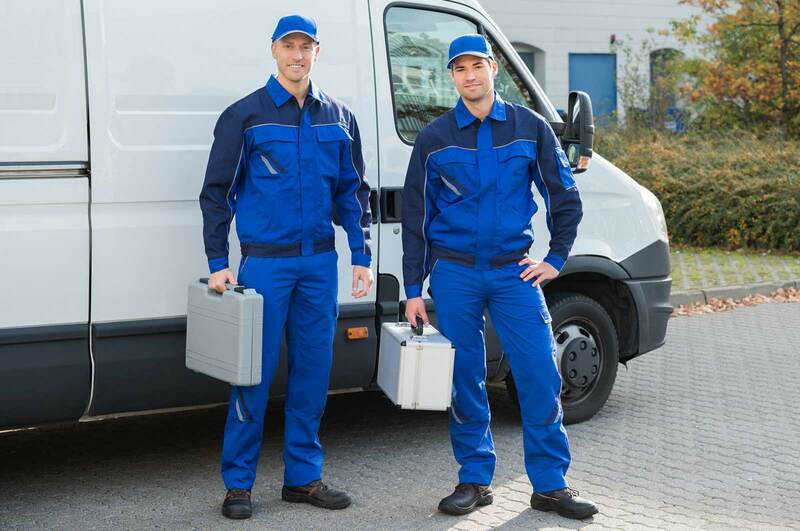 This may indicate problems in the base material that can worsen over time, becoming a more timely and costly repair job. We don’t just do a superficial fix; we diagnose and repair the underlying cause, re-grading the base and resetting the pavers to exactly how they should look. 1. Excessive moisture penetration, changes in the water table and hot/cold cycles can cause the pavers to sink. Poor construction or inadequate compaction of the base material. 2. Freestanding walls and raised patios With time, walls—especially those built with retaining wall blocks—often begin to shift, particularly if corners were cut during construction. 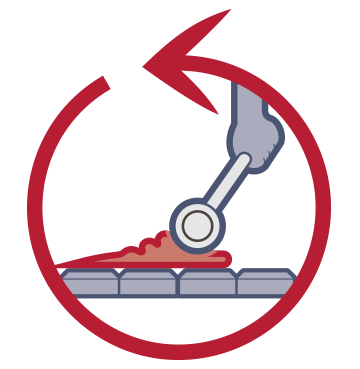 If edging was never installed, poorly installed, or has become damaged, unsecured pavers may start to settle and spread. This threatens the integrity of the entire paved feature and must be addressed prior to sealing. We repair the structure and properly install edging to reliably hold your hardscaping together. With time, walls—especially those built with retaining wall blocks—often begin to shift, particularly if corners were cut during construction. If a wall starts to fail in this way, it’s no longer structurally sound, and it will eventually collapse. We perform a proper rebuild to avoid future structural failures. 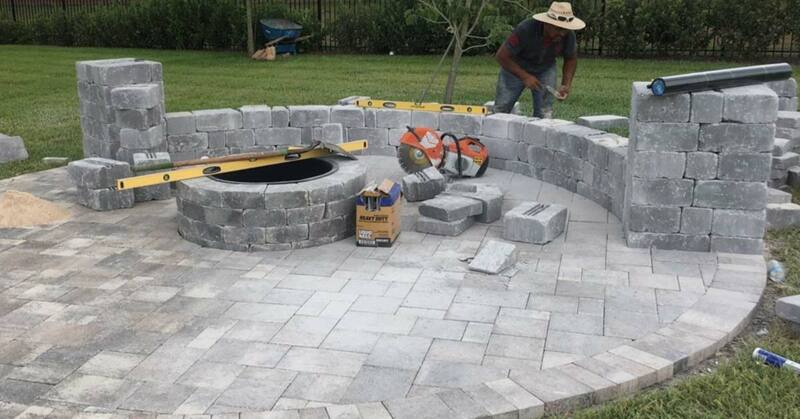 We don’t just maintain, clean, and repair existing hardscaping; we can also take your outdoor escape to the next level and beyond with additions like pavers, patios, pathways, steps, retaining or seating walls, fire pits or fireplaces, grill stations, pool decks, driveways, and more! Time, the elements, and people gradually take a toll on pavers, brick, stone, and concrete. Thorough cleanings keep them looking their best and brightest, and they’re necessary prior to sealing. It takes more than a power washing, which only removes dirt from the surface. Our cutting-edge cleaning equipment and specialized cleansers are tailored to the job and penetrate into the pores of the material for a deep clean. It’s highly effective and won’t discolor or damage your hardscaping. The structural integrity of paver hardscaping depends in part on jointing sand, and this is a common point of failure. 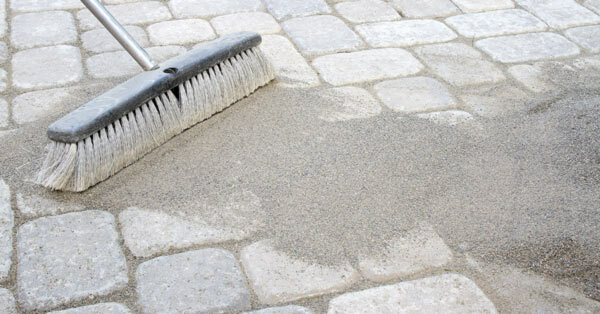 We clean and re-sand patios, walkways, driveways, or other features with and use a joint stabilizing sealer. 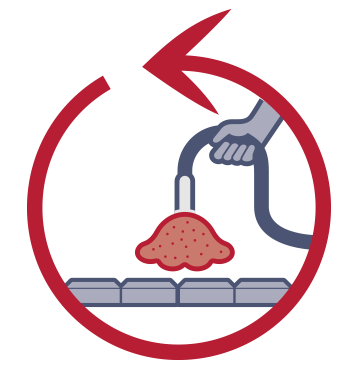 Polymeric sand is available and is another way to help prevent erosion, weeds, and ant colonization that diminish the strength and stability of paver hardscaping. Sometimes, polymeric jointing sand isn’t the best option. 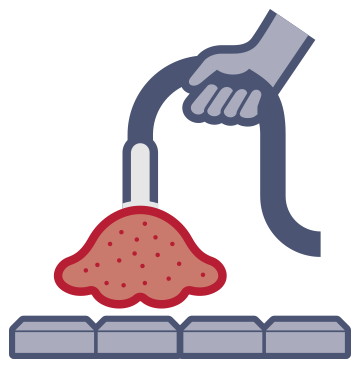 Once we repair, revive, and reinvigorate your paver hardscaping, sealing is an important last step. Our environmentally friendly sealing agent blends in uniformly, creating a powerful protective surface to preserve your investment. It helps prevent stains, discoloration, fading, deterioration, and other damage that detracts from the appearance of your outdoor oasis. Beyond that, it helps stabilize the entire structure. 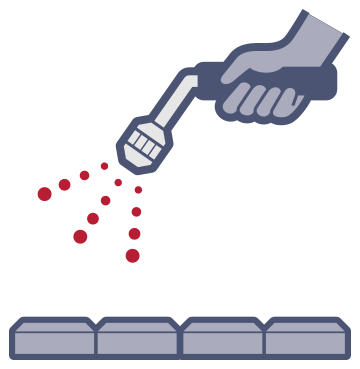 As an added bonus, our specially formulated sealer absorbs into the material so well that it doesn’t need to be stripped for future reapplications, saving considerable time and money. Your beautiful outdoor escape requires some regular upkeep to maintain its aesthetics and structural integrity. And that means more than an occasional pressure washing. Our complete maintenance program enhances the appearance of your hardscaping, helps prevent deterioration and shifting, and takes all the hassle out of enjoying your yard features! 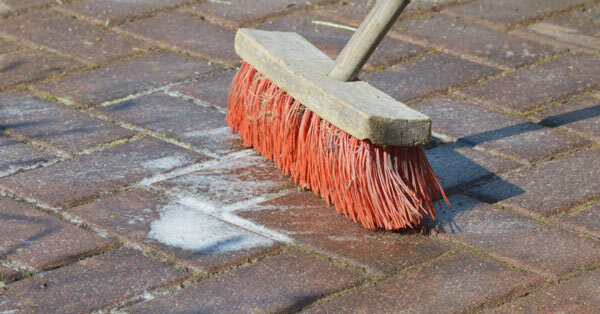 We thoroughly clean the pavers with efflorescence and masonry cleaner, achieving a deep clean and clean into the pores of the material. This allows the sealer to penetrate deeper. We then re-sand the joints where necessary and hand-paint the sealer around all edges to prevent over-spraying. Next, we carefully spray the pavers with sealer and back roll to ensure even coverage. We perform a thorough shampoo cleaning. 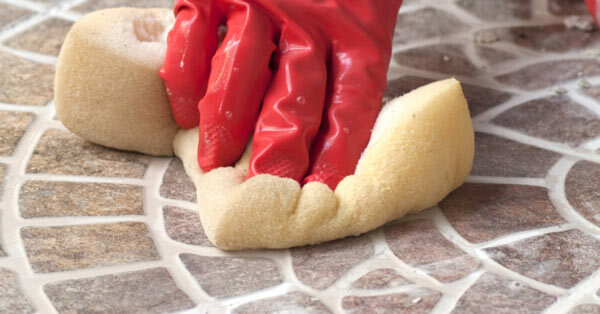 This removes dirt from the surface of pavers to keep your hardscape looking vibrant and new. We perform a thorough shampoo cleaning, pressure washing and making repairs if necessary. Then we re-sand the joints and reapply the sealer. We repeat the process of the second visit. We repeat the process of the third visit.